Doi Suthep–Pui National Park is a national park in Chiang Mai Province in Thailand. 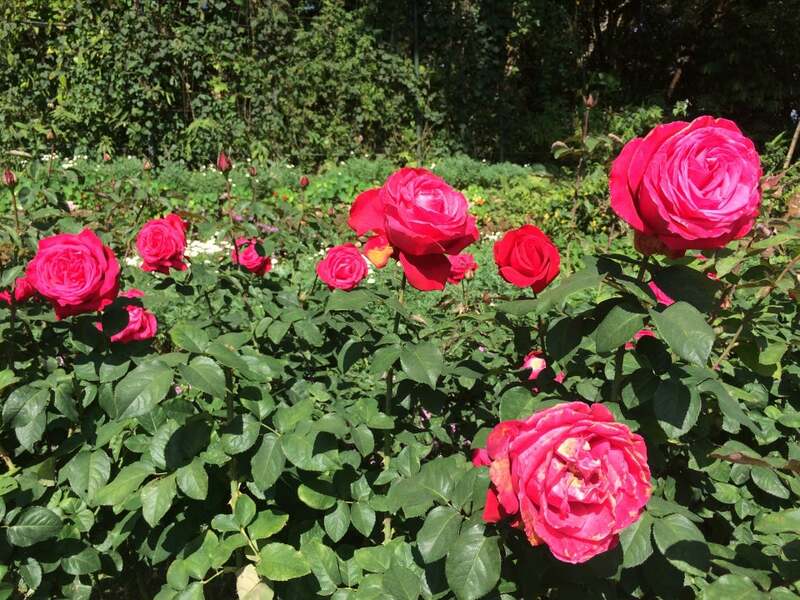 The park is a protected area for flora, fauna, and habitat. Why Doi Suthep–Pui National Park is special ? Doi Suthep–Pui National Park, formerly known as Doi Aoy Chang, is named after the mountain where the hermit Sudeva lived on it's slopes for many years. The park is situated in Chiang Mai Province, only few kilometers northwest of Chiang Mai City covering 265 km². Doi Suthep is part of the Thanon Thong Chai Range, most of it's bedrock is granite. The other two peaks are Doi Buak Ha and Doi Pui, the latter one is the highest at 1685 meters. 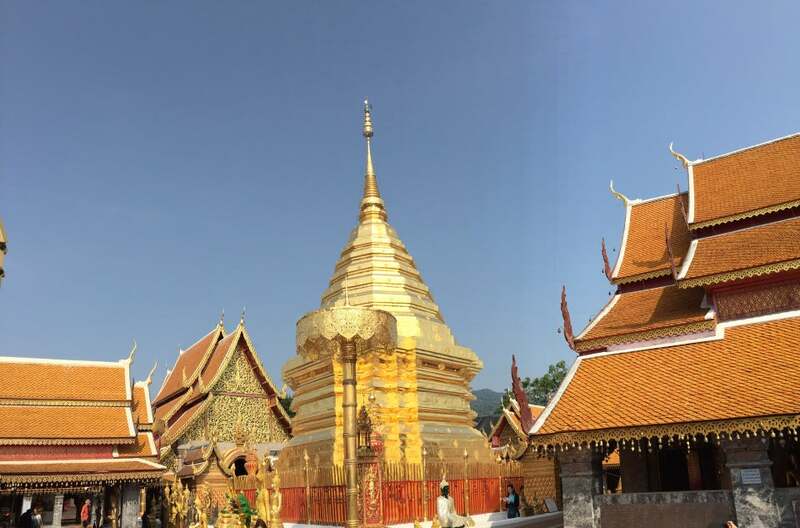 The main attractions of the park is Wat Phra That Doi Suthep which is build near the peak of Doi Suthep, few waterfalls, viewpoints, caves and the nature. The park is ideal for hiking through many trail options as well as for cycling and camping. What to explore at Doi Suthep–Pui National Park? There are two basic types of forest on the mountain: Deciduous forest below about 1,000 m elevation and evergreen forest above. The deciduous is further divided into two kinds, deciduous dipterocarp-oak Forest in the driest areas and mixed evergreen deciduous forest along streams and gullies. Common species are trees of the families Dipterocarpaceae, Fagaceae and Magnoliaceae. Wildlife in the park includes common muntjac, wild boar, macaque and other small mammals. More than 300 species of birds can be seen here, including red junglefowl, pheasants, eagles, parrots, bulbuls and minivets. Rare species of amphibian, the crocodile salamander that can be found in only four localities in Thailand, one in Doi Suthep. How to get to Doi Suthep–Pui National Park? The entrance to the park is 16km northwest of central Chiang Mai. Shared rót daang leave from Chiang Mai University (Th Huay Kaew entrance) to various points within the national park. One-way fares start at 40B to Wat Phra That Doi Suthep and 70B to Bhubing Palace. You can also charter a sŏrng·tăa·ou (passenger pick-up truck) for a half-day of exploring for 500B to 600B. Entrance fee for foreigners is 200 THB adults and 100 THB for children, but there could be additional charges for visiting some attractions. 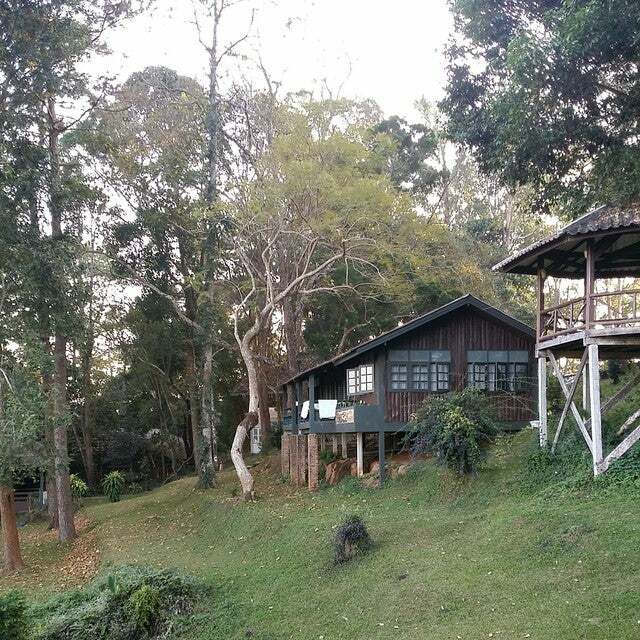 It is possible to combine Doi Suthep Doi Pui National Park with a visit to the Mae Sa Valley where you can find Mae Sa Elephant Camp and the Eagle Track ziplines. There are extensive hiking trails in the park, including one that climbs the 1685m Doi Pui; the summit is a favourite picnic spot. Continuing up the mountain there is a great lookout stop that overlooks Chiang Mai. This stop has a number of food sellers (worth stopping for alone) and helps break the drive. In between the camp ground and the village is a coffee plantation where you can stop and have a cup of coffee or stay the night in basic accommodation (room 150B) with fantastic views. There are 100 or so steps to reach the temple from the road - there are stores and refreshmentsf available at both ends of the stairs. We negotiate a taxi truck from the town below the temple. Our driver took us up to the ride trail and waited "as long as we wanted" and then drove us back to our hotel in Chiang Mai. The trail was easy going and paved almost all of the way. Strangely enough someone had left a trail of paper going up, as if you could actually get lost? The trail meanders up through the dry forest where it eventually gains a ridgetop. Here you can go to the peak and also continue out the ridge to a lookout. The lookout both looks back to the city of Chiang Mai and looking the other way over the hilltribe of the area and also into the Maesa Valley. This mountain is said to be the start of the himilaya mountains that you can see continuing out to the north. Definitely a good hike if you like to get out into nature.